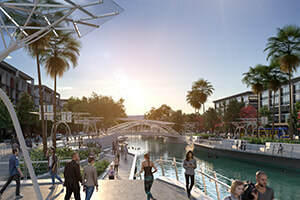 There is a unique opportunity for this project to be located within the new Maroochydore City Centre Priority Development Area on the Sunshine Coast in Queensland. 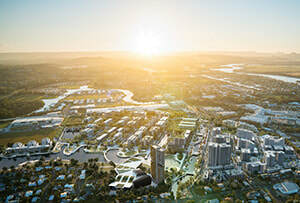 The Priority Development Area at Maroochydore was announced by the State Government in 2013 and will be designed to renew the region by supporting the economic development; providing much needed infrastructure; and creating a new central business district for the Sunshine Coast. Through preliminary discussions with representative of the Sunshine Coast Council and SunCentral Maroochydore (a company established by and acting on behalf of the Sunshine Coast Council) there is the opportunity to secure an incredible location within this precinct to develop a state-of-the-art facility for housing the beginning of an Australia Christian University College. 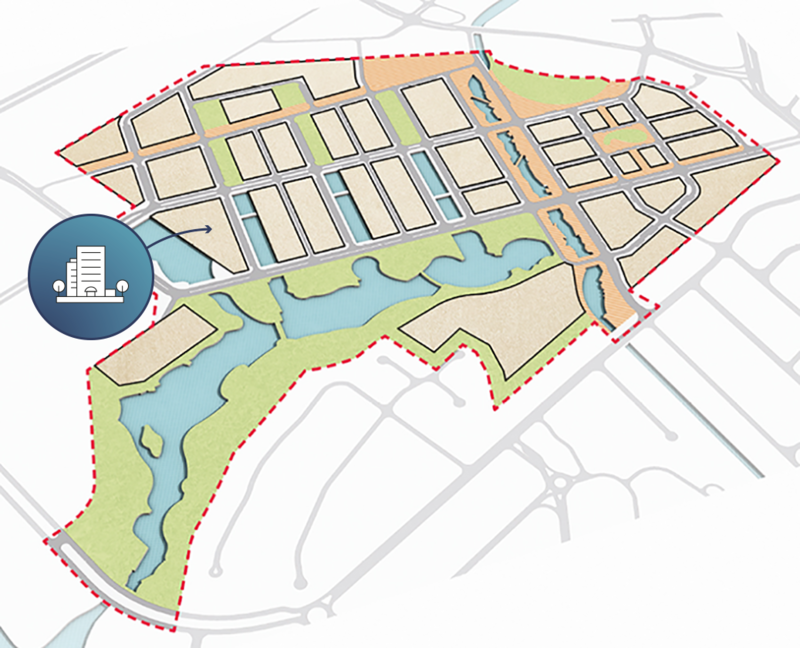 This will place the location of the University within one of the most modern central business developments in Australia. With access to the Sunshine Plaza, public transport, residential areas, as well as the community and entertainment district it's an amazing place for students to study. 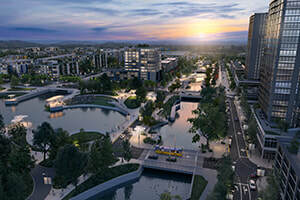 With a large focus on education and employment opportunities, the plans for the Maroochydore City Centre go hand-in-hand with the Christian University for Australia vision. Not only that, but the plans for the facility includes a fully functional 1500 sear performing arts auditorium which will foster the creative and entertainment opportunities of both the university and surrounding community - again an overlap in vision. Enhancing this are the catering facilities designed to complement performances and production facilities for capturing both live and studio performances.